- Available in 25g, 50g, 75g, 100g. 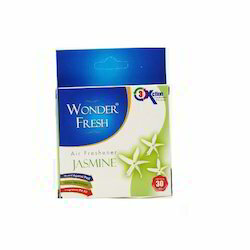 We are ankleshwar base manufacturers of jasmine toilet air fresheners. Due to the support of our hard-working team, we offer an extensive series of Jasmine Air Freshener. These are available in different forms that meet on patron’s demand. 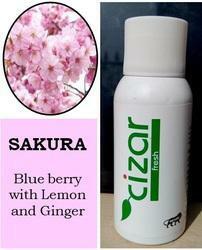 Usage: Offices,Malls,Hotels,Offices,Parlour, Private room, Hospitals etc.